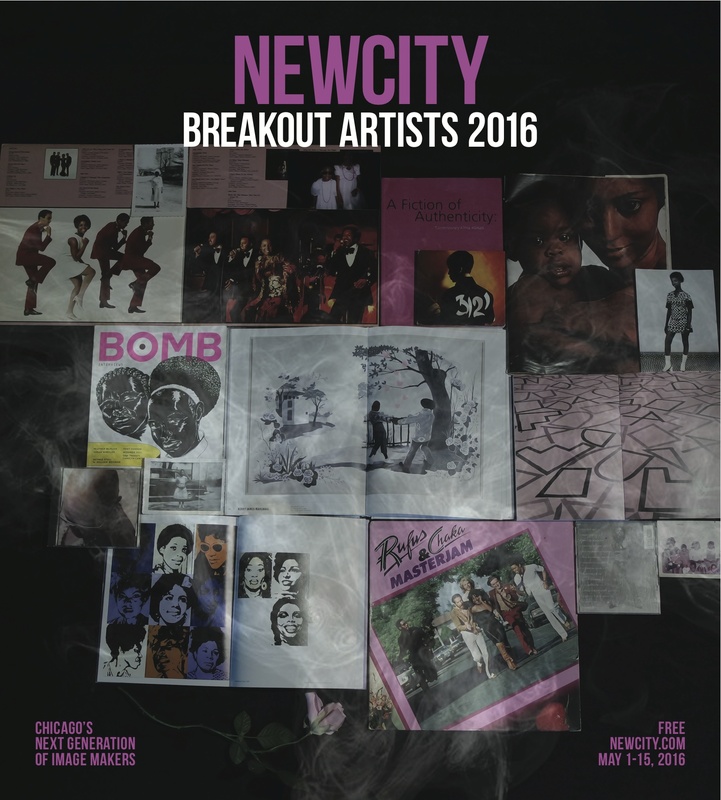 Breakout Artists is Newcity Art’s annual shortlist of Chicago artists we think you should know. This is our thirteenth edition, and we’re damn proud of it. Chicago art ain’t what it used to be, and for the most part, that’s not a bad thing. Beyond the splashy stories about major museums landing massive gifts and charting ambitious expansions, a groundswell of energetic activity has primed the city for a major cultural renaissance. The steady expansion of Chicago’s commercial gallery networks means more artists making a living off their work without decamping to the coasts. Indeed, the upcoming fifth anniversary of EXPO Chicago, our homegrown art fair, means more dealers, collectors and curators will be coming to our city to find new work. And it’s not all commercial—alternative spaces that have stoked a steady fire beneath Chicago’s creative crucible are celebrating double-digit anniversaries even as they inspire new spaces to pop up all over the city. Miraculously, Chicago’s art community has stayed close to its roots in generosity and collaboration even as it witnesses this new wave of growth and global attention. At the core of this hustle and bustle is the artist herself, and that’s who we honor in this annual feature. Call them what you want—producers, makers, innovators, trendsetters, imaginaries—they do the hard work of making Chicago a more beautiful, more thoughtful and infinitely better place to call home. The artists featured here are not “emerging” in a typical sense. They are breaking out—from the boundaries hemming in media or identity, from many years of making their practice a priority despite the odds, from expectations about what art can be and how its presence makes new meaning in the world. Their practices span the gamut of media and they’ve shown work in the major institutions and the smallest basement galleries, sometimes simultaneously—such is the Chicago spirit. What unites them is a deep commitment to their practices and the skillful excellence of their work.